SmartDialer gifts you the power to make calls directly, and instantly from Teamgate. But, it’s not just about outbound calls and inbound calls, as a powerful CRM software sales tool, SmartDialer is a whole lot more. An integral part of your entire sales process, SmartDialer is about creating new leads, and improving employee training and overall performance. 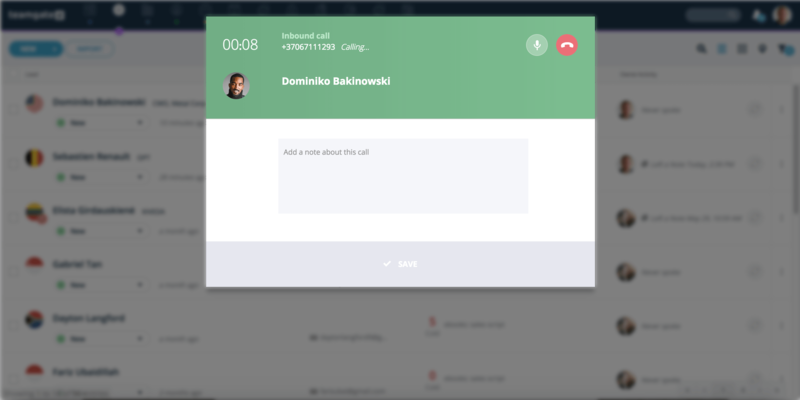 In fact, it’s the complete inside sales dialer, and intelligent cold call dialer solution. Plus, SmartDialer lets you visually analyse your sales team’s calling habits, and helps you make improvements where necessary. Make local, national, or long-distance calls in an instant. Record and playback your calls, anytime, anywhere. Playback your recorded calls to analyse your sales pitch. Be sure that every inbound call is assigned and rerouted to the correct account, or contact owner. Never miss another call. 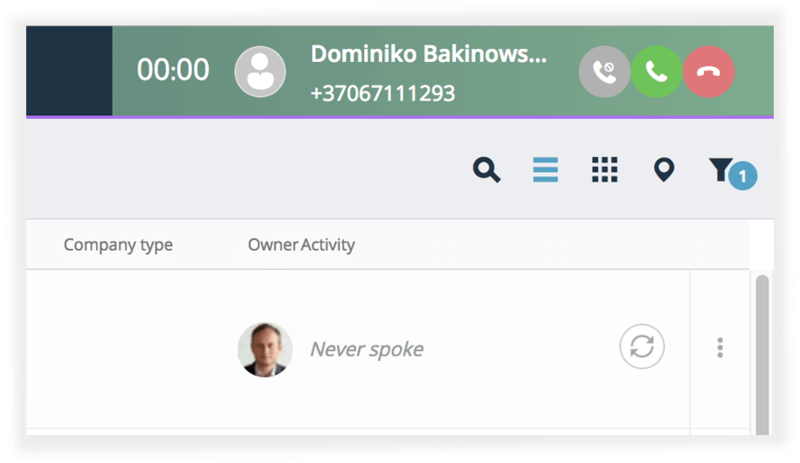 Any missed calls are listed, and recorded directly to your customer’s profile card. And, if for some reason that you do happen to miss a call, SmartDialer helps you turn those missed calls into new leads. Prepare short scripts, and cold call dialer scripts to ensure that you stay focused, and on-pitch, while making those calls. Spend less time dialing or searching for phone numbers, and more productive time closing deals with this great CRM sales dialer. Introduction to the native Sales CRM dialer. 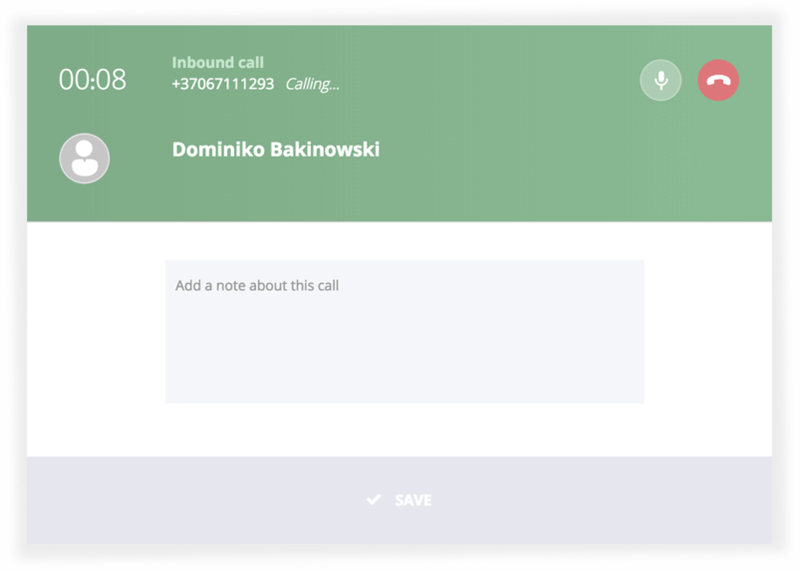 Voximplant integration – alternative calling solution. Time is precious in sales, SmartDialer saves you that time, and gives you the power to make and receive calls directly, and effortlessly through Teamgate Sales CRM. Whether it’s outbound calls, or inbound calls, SmartDialer brings all of your local, national, or long-distance calls closer, with just a few easy clicks. Plus, you get to enjoy a top-quality and supremely efficient calling experience, without the need for costly, or unpredictable service providers. Make SmartDialer and Teamgate your ultimate sales dialer choice. SmartDialer, – as the ultimate sales dialer – lets you record and playback your calls, simply and reliably every time. 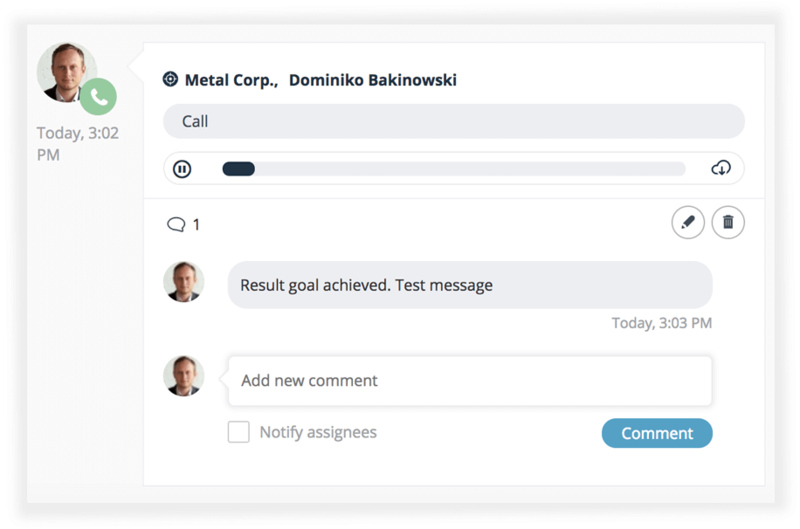 It’s a really helpful and effective means of improving your employee’s sales call performance and productivity, while allowing you to monitor real business conversations at the same time. Being able to experience, first-hand, how sales and support teams relate to leads, deals, or conduct client interactions is a priceless source of evaluation, script coaching, and overall communication improvement. With SmartDialer as your designated CRM dialer software, every call is a step in the right direction. 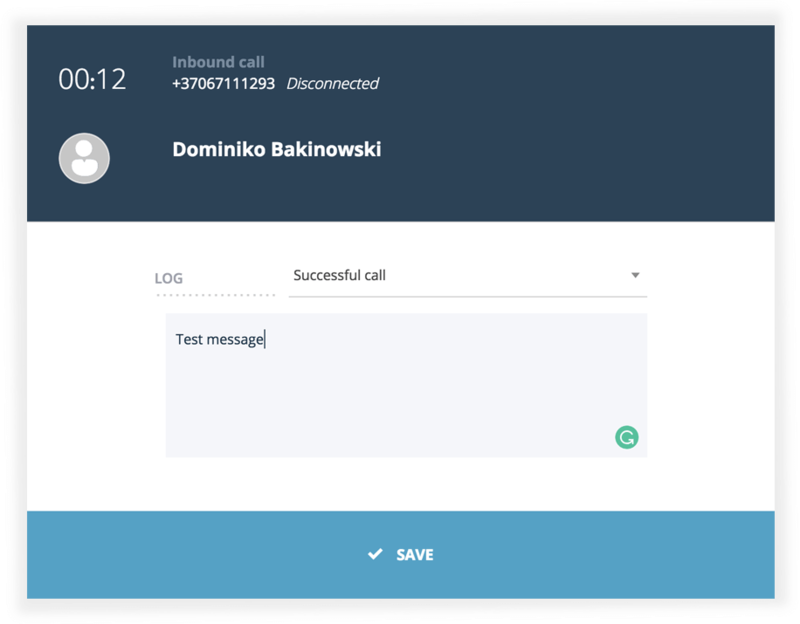 With SmartDialer, every inbound sales call can be assigned, and re-routed, directly to the owner of the contact, nobody else, unless specified by you. Plus, any calls you may have missed will be shown in your contact’s history, easily visible to you, and allowing you to return that call, or leave a message, right away. The Teamgate sales CRM and SmartDialer’s interactive routing will make your communications experience a far more positive one, and ensure that contacts remain contacts. With the help of SmartDialer, create scripts for all of your outbound calls, making sure that you stay on on-point, and on-message always. With the assistance of a dedicated cold call dialer make short and focused pitches, while delivering your message quickly and asking your prospect all the key questions. By grabbing your contact’s attention with prepared, and well researched questions, you can be sure to win more valuable conversations, and increase the flow of prospects through your pipeline.